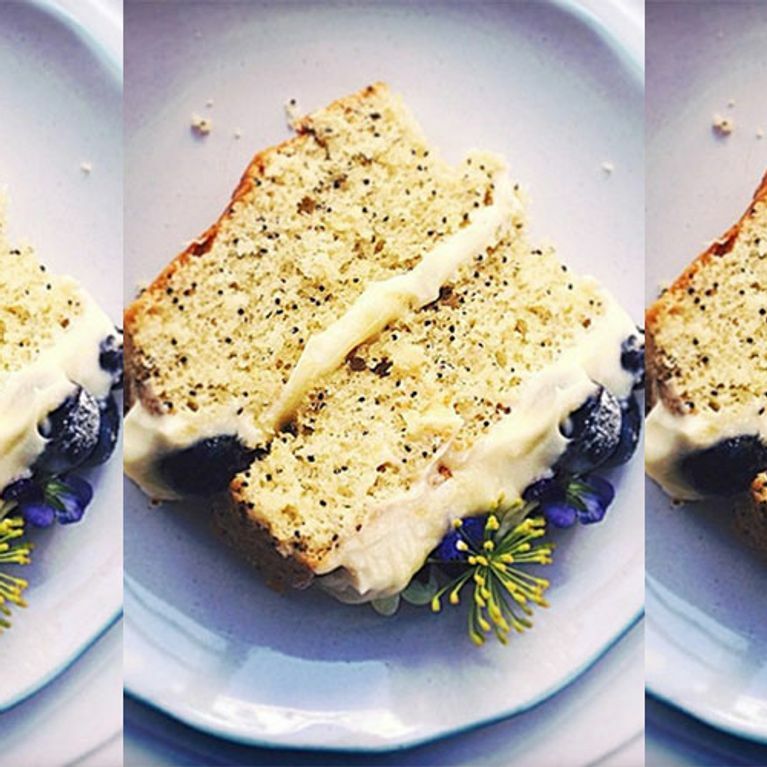 Home / Food and Drink / Desserts / 37 Delicious Cakes Of Instagram: Time To Get Baking! All you need is some macarons and this recipe and you're good to go! Love it or hate it, Red Velvet is an utter classic. Call it one of your five a day if you like, just as long as you NEVER refuse banoffee goodness when it is offered to you. Jamie Oliver's photographer David Loftus knows how to shoot this pavlova from the perfect angle. Nom nom. Is it a doughnut? Is it a cake? Who cares, it's clearly delicious. Fancy going for something a little more unusual? Forget chocolate, add some poppy seeds to your baked goods! No one wants blackberries in their smoothie. Best to put them in cake instead, it's only right. Would you rather have something crumbly over spongey? Sounds like you're in need of a brownie. Why have cake on a plate when you can have it in a jar? Coupled with a glass of milk and Netflix, this right here is the perfect night in. Guys, butterfly cakes are SO 2011. We're all about the rainbow cakes nowadays. We've had strawberries, raspberries, blueberries, apples, bananas, even carrots - of course there should be an orange cake! Want marshmallows, chocolate, cream, caramel sauce and unfathomable happiness? Give these a try. A 70's classic you won't be able to keep your hands off! Love a good Terry's chocolate orange? Have it in cake form! There is nothing more warm and comforting than some good banana bread. Ever wondered how to make these little circular pieces of heaven? Here you go! Hosting a classic brunch? These cupcakes will be the centre of attention! Whoever thought of mixing banana and toffee deserves so much. Fancy going for an unusual dessert? Try this! Don't mind if we do! Deliciouslyella knows what she's talking about! Love red velvet cake but just love the colour pink? No worries. If you are a coffee fiend, this is definitely the cake for you! If you love a cocktail you'll love these Margarita cupcakes. We're going to need this more or less immediately. Lucky it doesn't take too long to do. It's cute, it's nice and it doesn't take long to make. We're on it. The cupcake to remind you of hotter summer times! Peppermint never looked so good. That does it! The diet starts on Monday! Which is your favourite? Tweet us @sofeminineUK! Enjoy this article? Check these out!